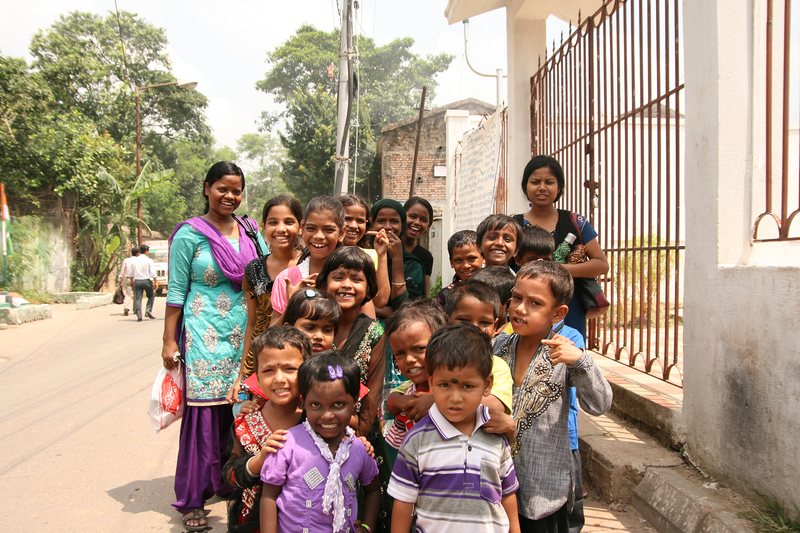 IndianChildren runs our own school in Kolkata and support sponsor children in two more schools. Together these three schools comprehend preschool to 12th grade (6-18 years). In Pakur, 6 hours train ride north of Kolkata, IndianChildren support dormitories for both boys and girls. 400 children live in the dormitories, that are situated near the school. Many of the poorest children don’t have the opportunity to attend a regular school. 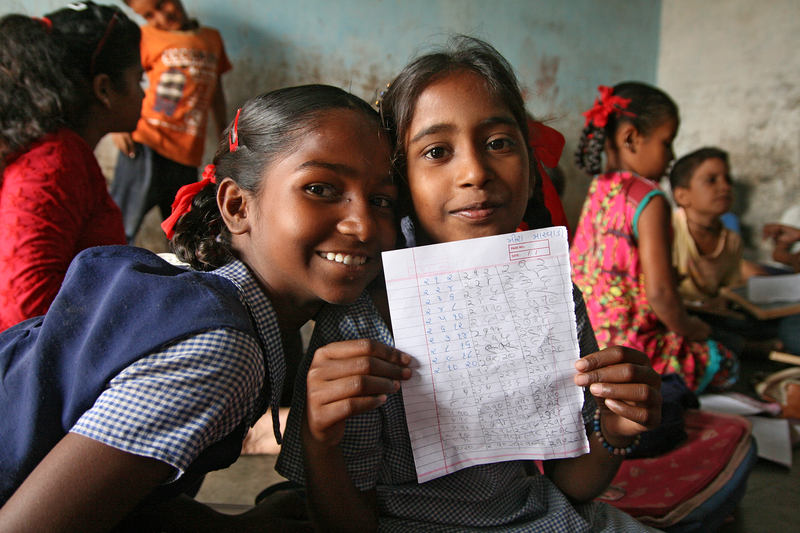 In order to teach them how to read, count and write, IndianChildren runs two own street schools, and sponsor another two schools, for approximately 150 children. Our goal is that as many of them as possible will be able to continue to a regular school.